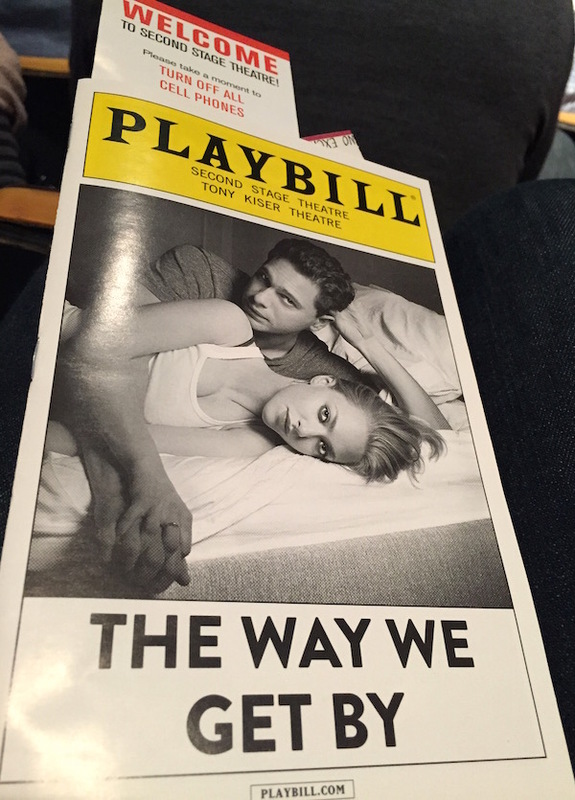 Neil Labute’s “The Way We Get By” was meh. Unlike “Filthy Talk for Troubled Times” or the much acclaimed Fat Pig, the plot took 45 minutes to take off and I found the characters particularly annoying and completely unrealistic. The play has a great ending, I wished it had a great beginning. 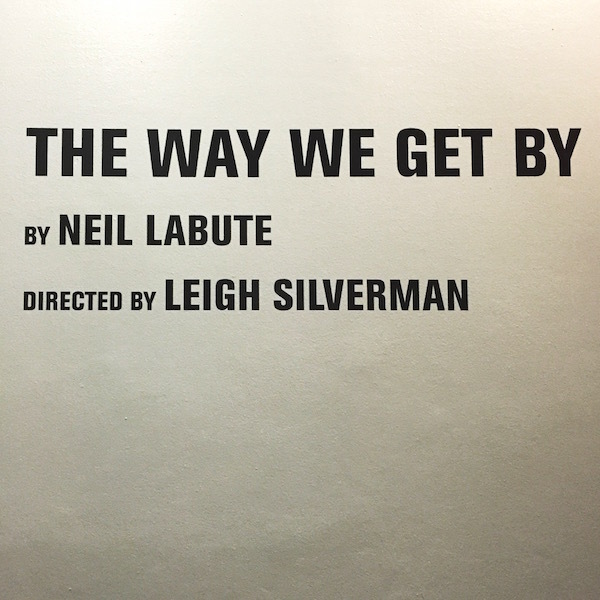 Neil Labute's The Way We Get By was published on May 02, 2015 .